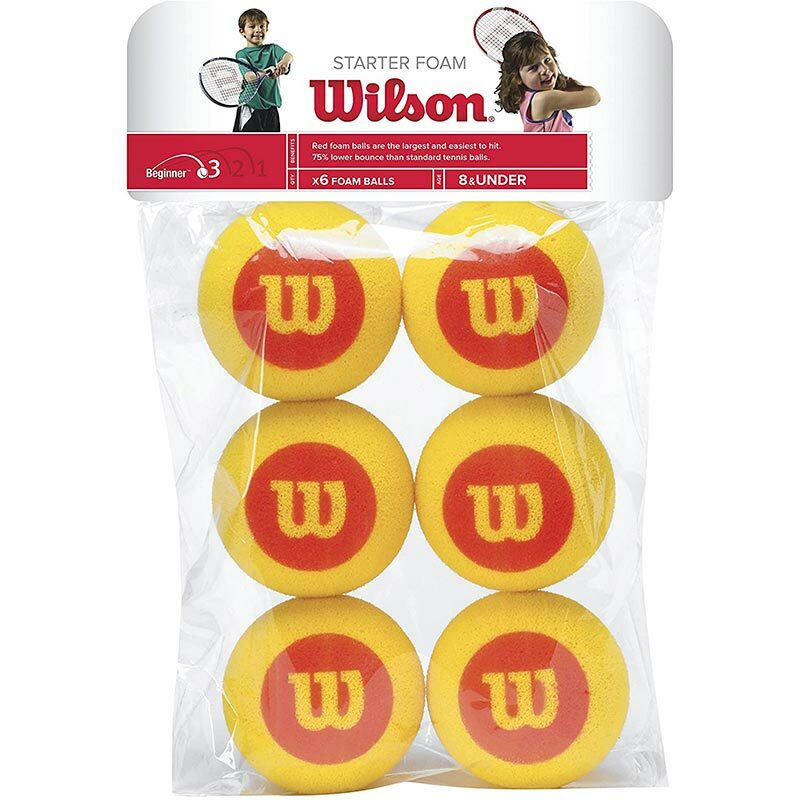 The Wilson ® Starter Foam Balls are designed for 36' courts, driveways and playgrounds. 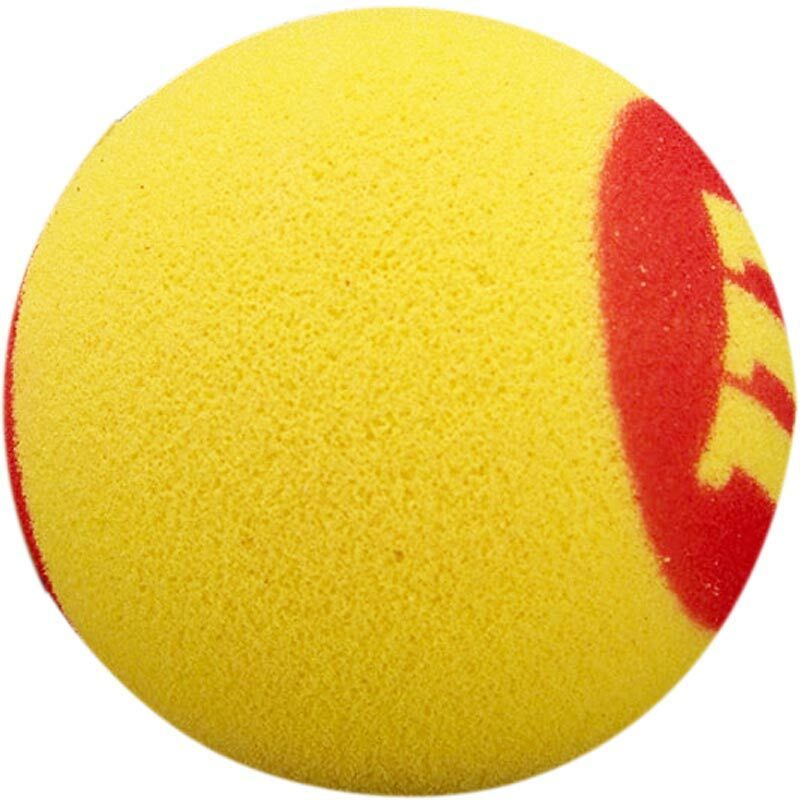 This soft foam ball can be used for mini tennis and learning the game. Designed for a 27" racket size. Designed for stage 3 - Red game.